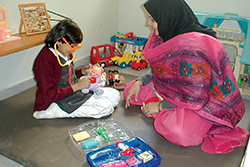 Each student’s clinical and behavioral support needs are met through on-site specialty services. 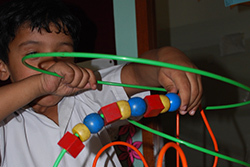 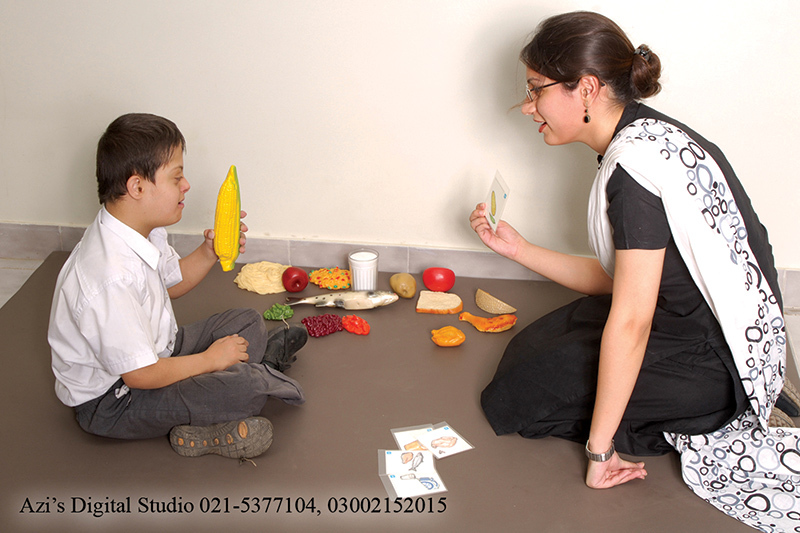 These include Speech and Language Therapy, Occupational Therapy, Sensory Integration, Physiotherapy, Behavior Support and Psychology Services. 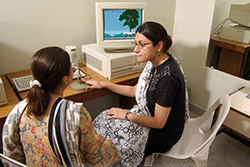 IBP also sees clients on an outpatient basis for these services. 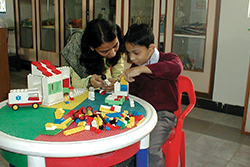 These may be children going to mainstream schools but need special physical or behavioral interventions to help them cope. 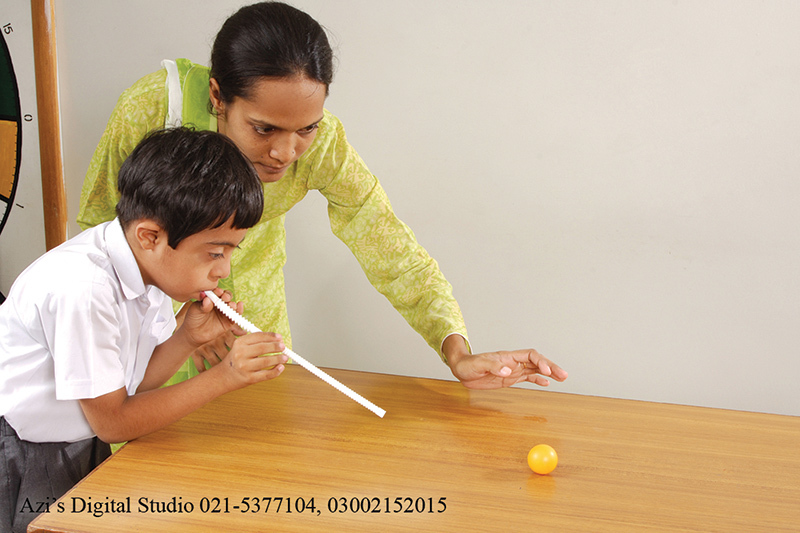 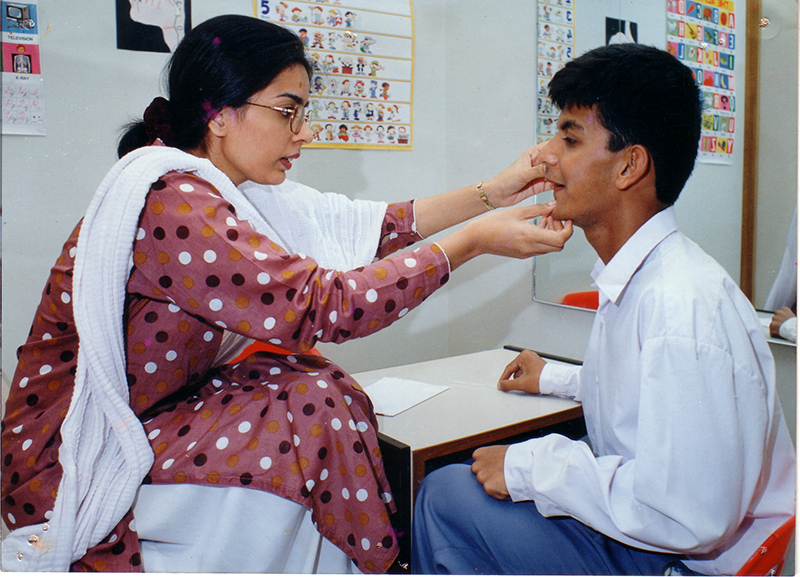 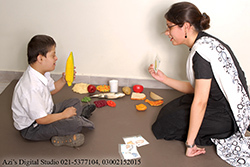 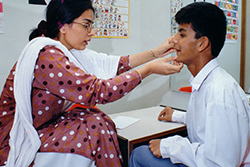 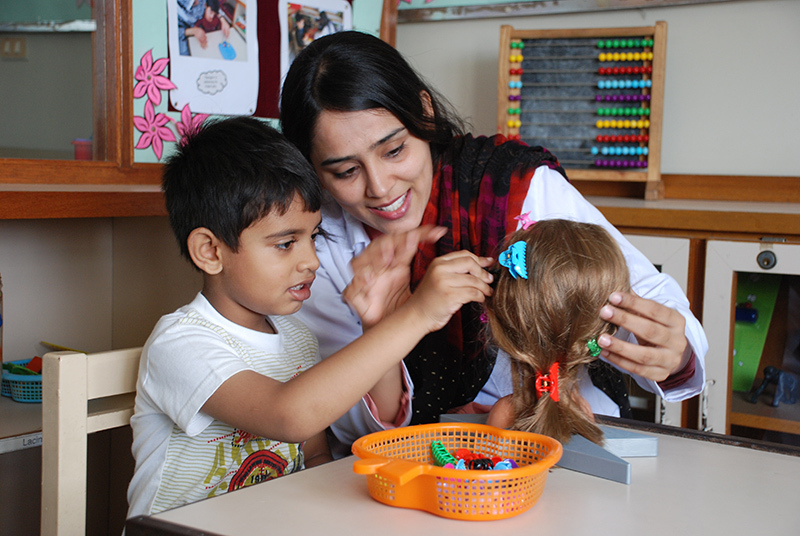 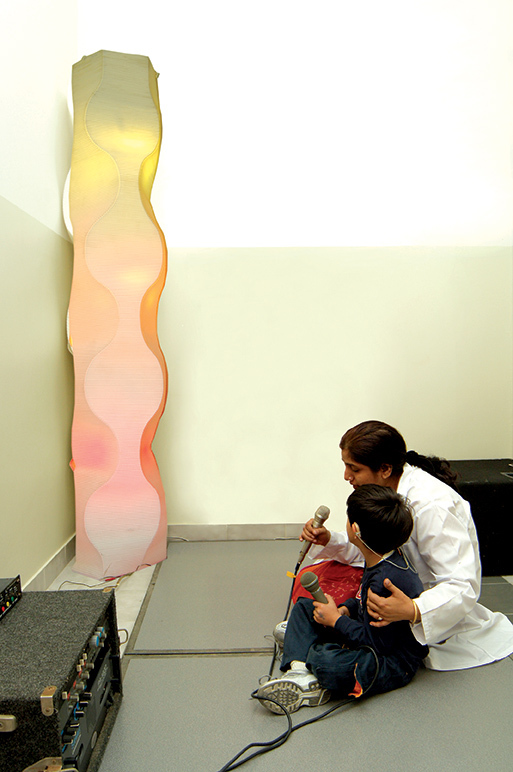 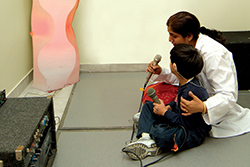 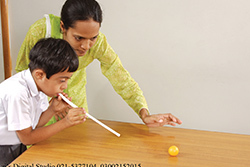 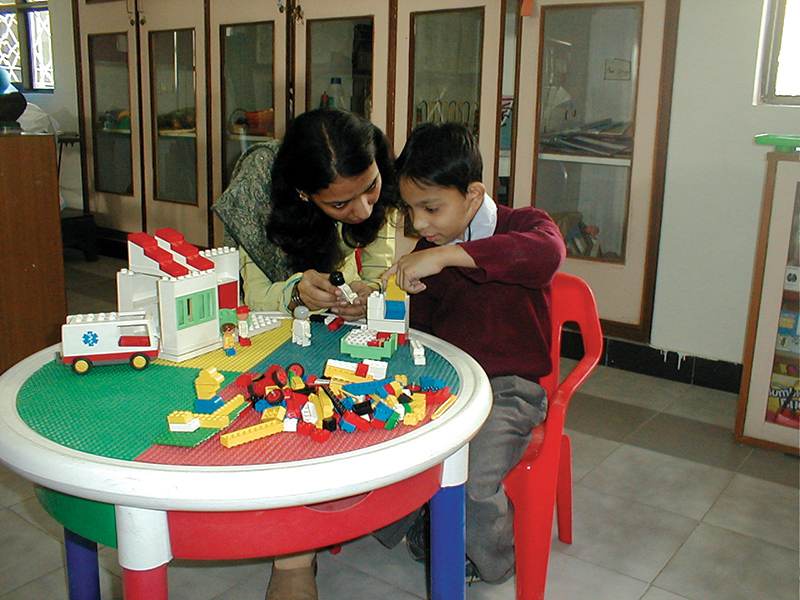 We offer personalized and effective speech and language therapy service ….. 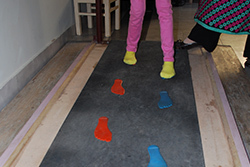 The Department of Occupational Therapy promotes health, wellness …..
Sensory Integration is designed to help individuals who are ….. 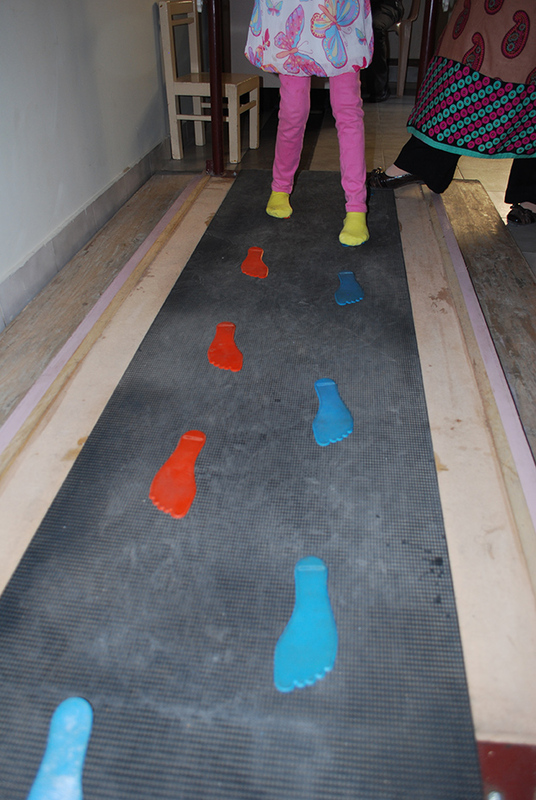 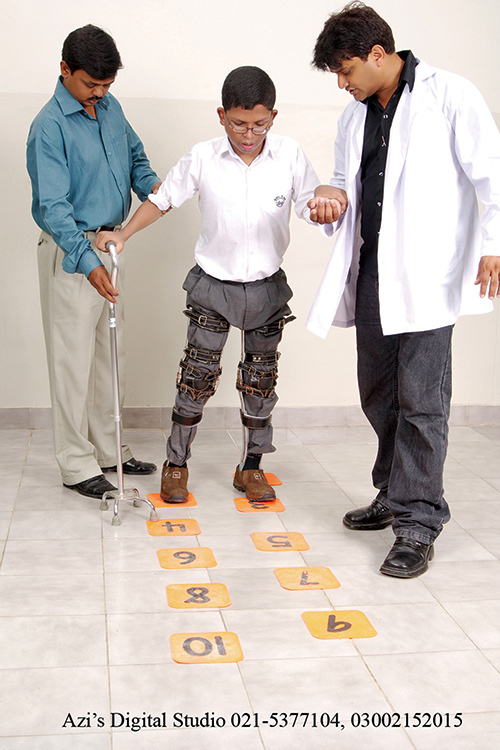 The Department of Physiotherapy gives people an opportunity to …. 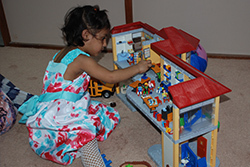 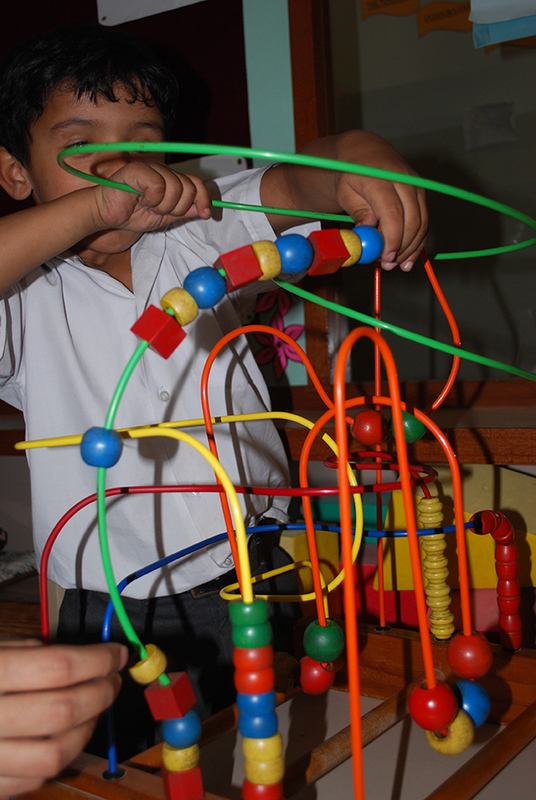 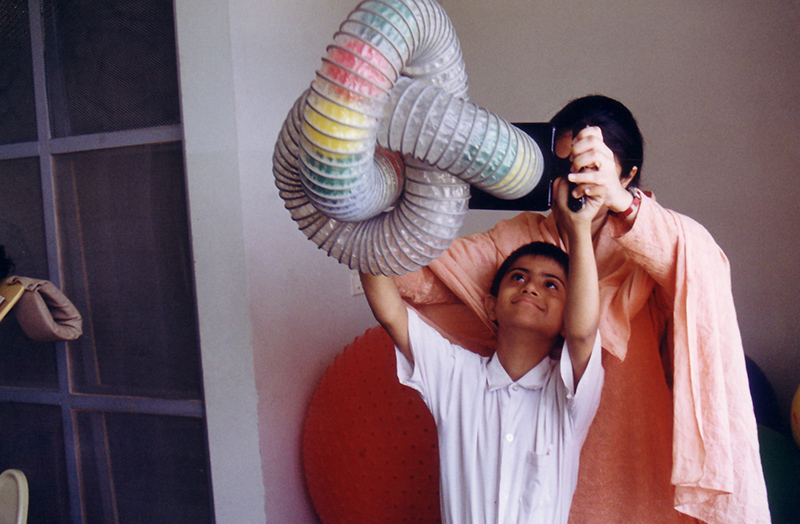 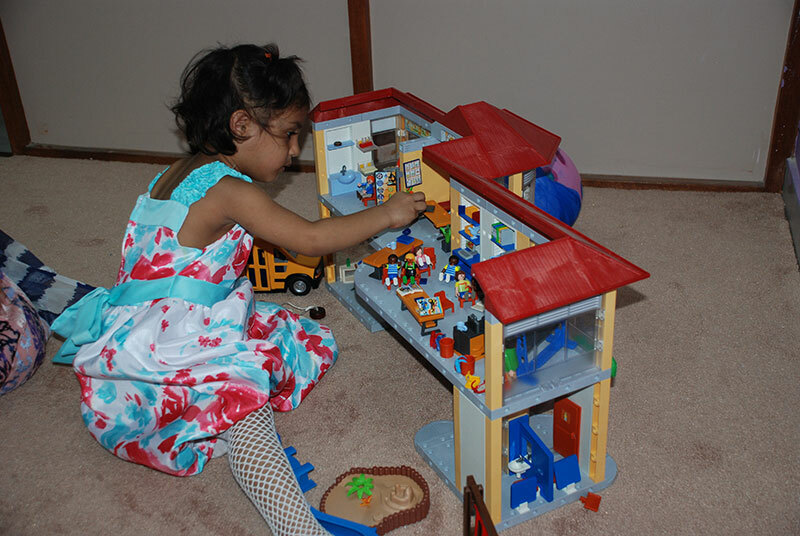 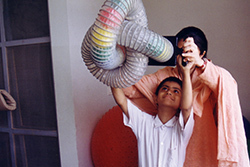 Through Play Therapy psychologists help children …. 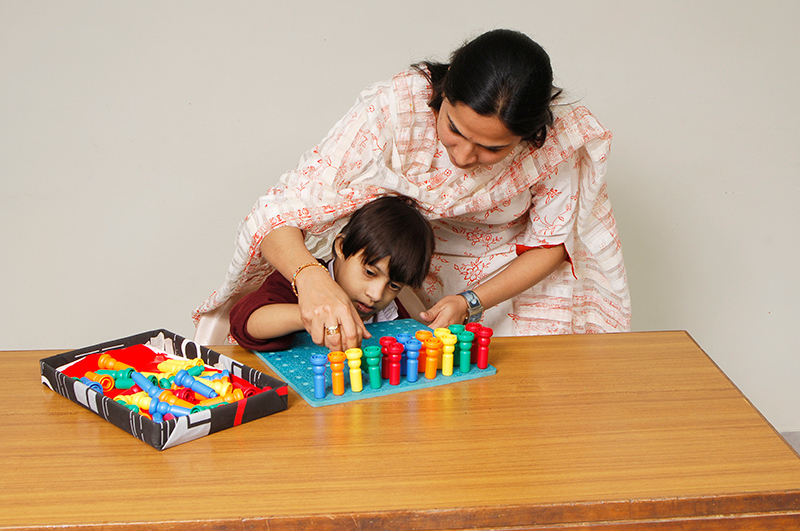 IBP offers an extensive Behavior Therapy & Counseling program ….